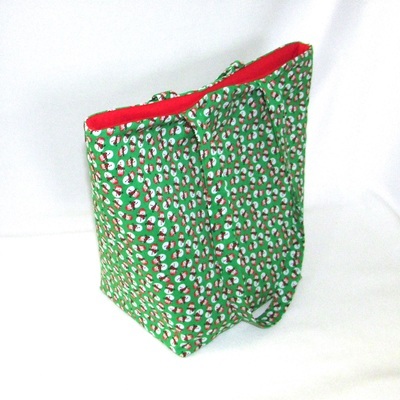 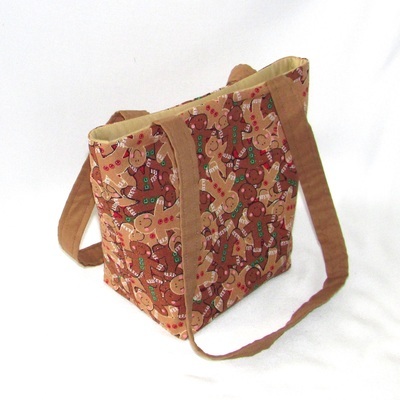 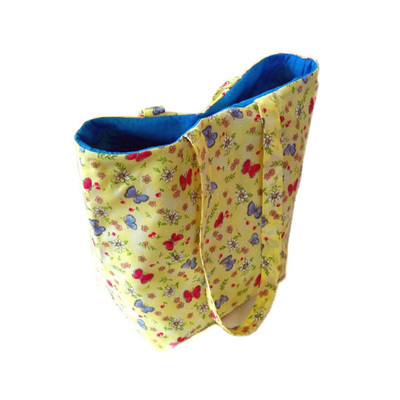 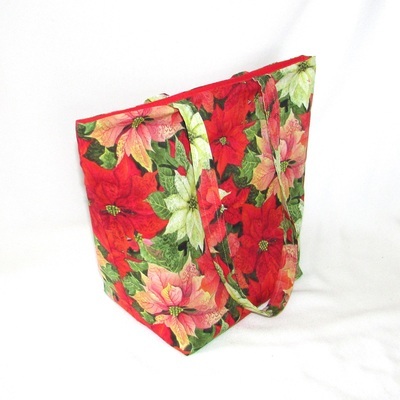 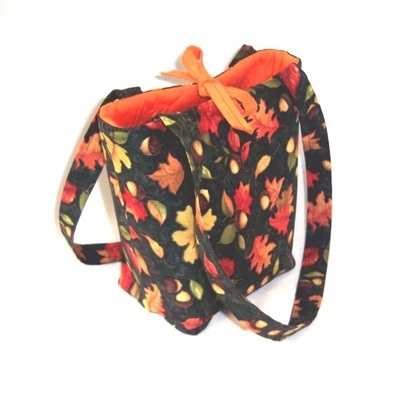 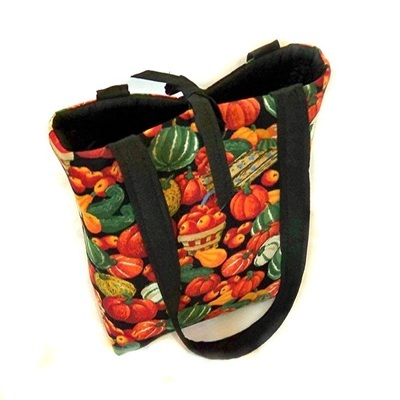 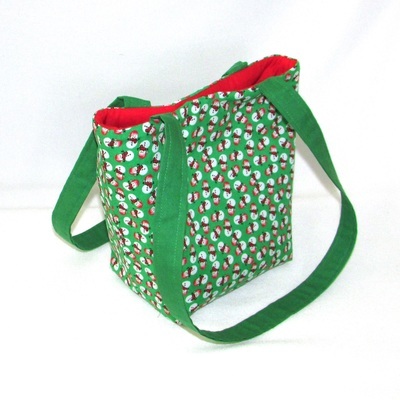 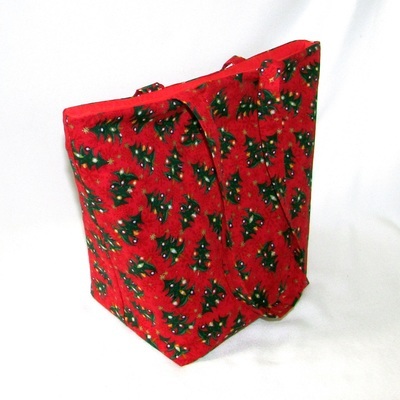 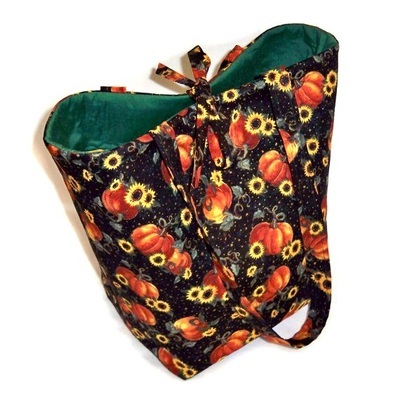 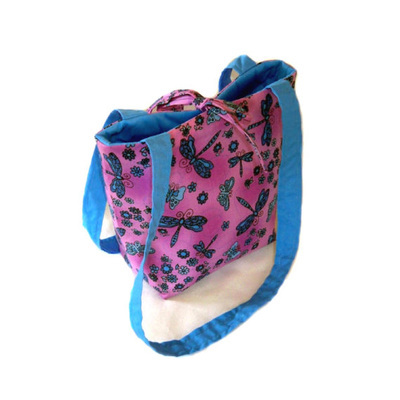 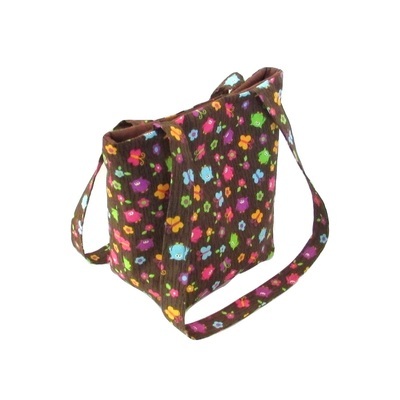 My Purses and Bags are make with Quality Cotton Fabric. 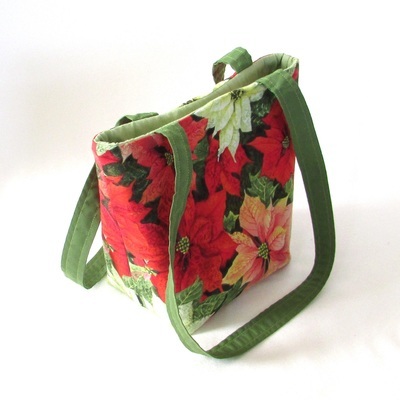 I like to use Bright, Colorful Fabrics & Novelty Prints, including Florals, Batiks, Paisley, Holiday & other fun themes. 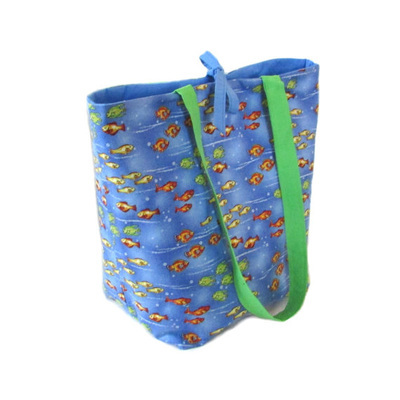 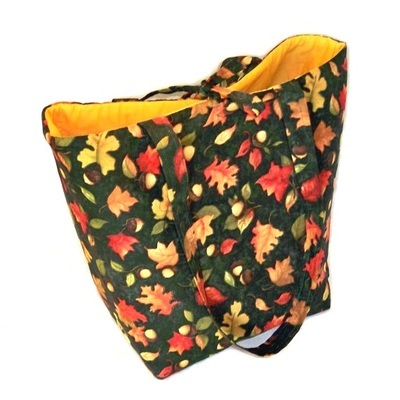 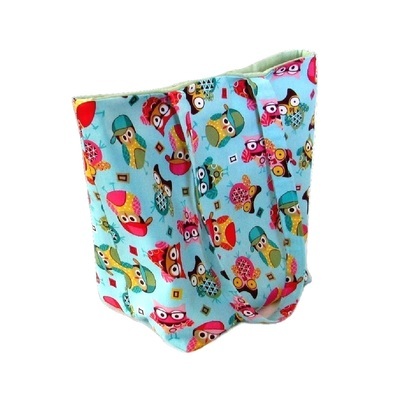 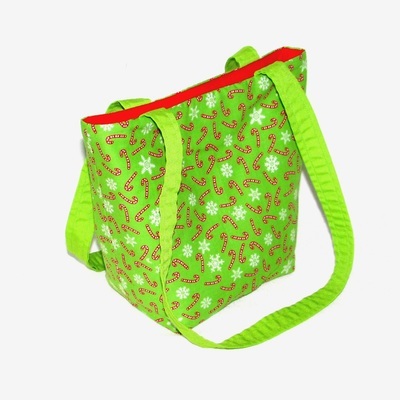 All Bags are lined, have pockets and are machine washable. 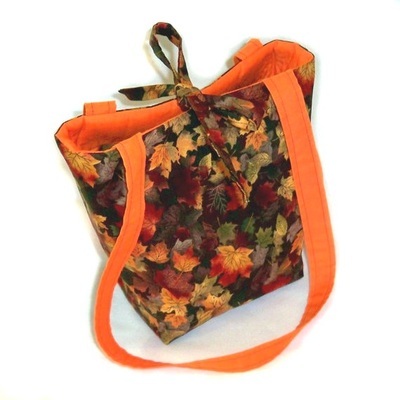 I use thick fleece interfacing, sandwiched between the lining & outer fabrics to add stability & durability to all Tote Bags. 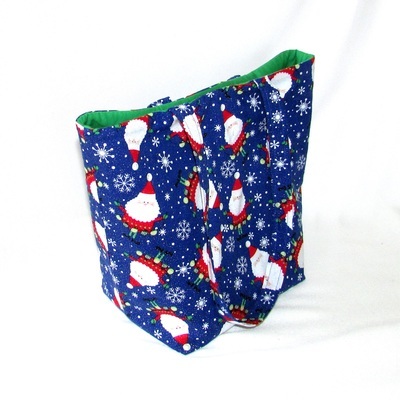 All Seams Professionally Finished and Treated with ScotchGard Fabric Protector. 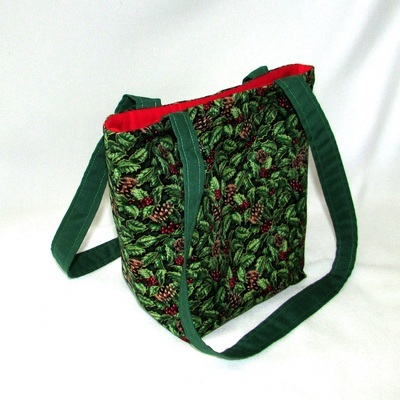 I only make 1 or 2 bags with the same outside fabric, but they will have different color linings, handles & pockets. 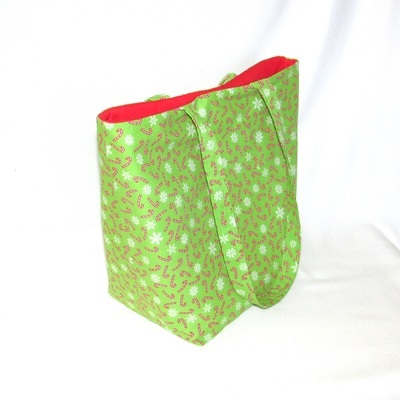 Sometimes I make different sizes with the same outside fabric. 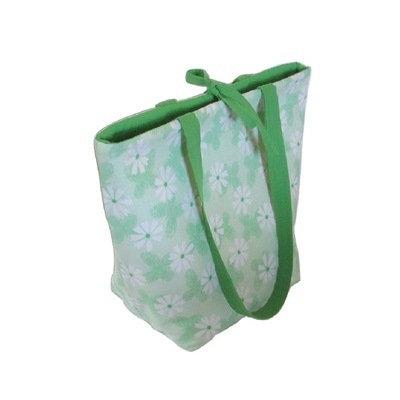 Once a bag is sold, I won't make the same one again. 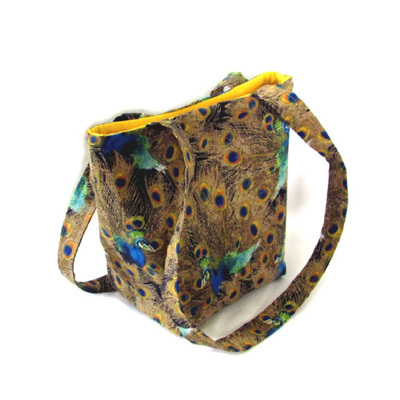 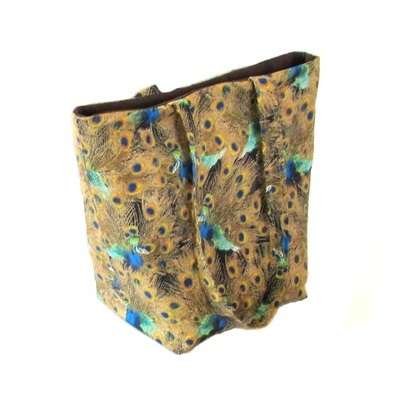 If you purchase one of my bags, you can be sure you will own something that's truly unique! 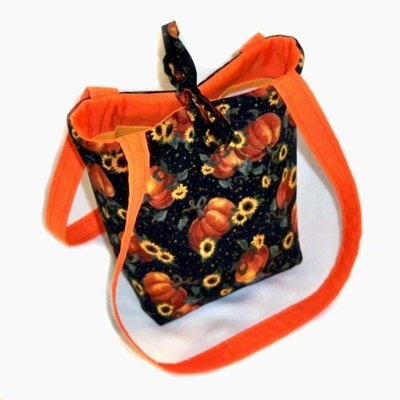 ​I have a variety of sizes & styles for Women, Teens & Girls. 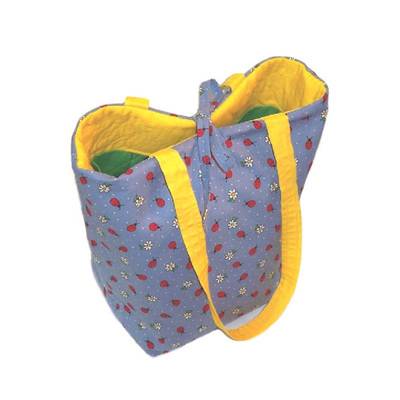 Please check the size in the description.